A Power Team is a group of related professions that work with the same clients but do not take business away from each other. 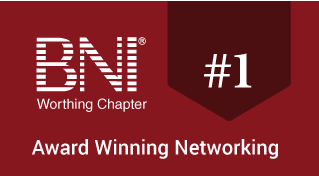 In a successful BNI Chapter you will find 6 or more Power Teams with at least 7 members per team – making a total chapter size of over 42 members. In this environment, members will find 67% of their referrals come from their own Power Team and the other 33% of their referrals come from the rest of the chapter. You could find yourself in more than one Power Team – but the most important thing is to surround yourself with members who talk regularly to the type of clients that YOU want! 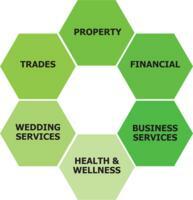 Are you missing out on 67% of the business you should be getting? Who should be in my Power Team?